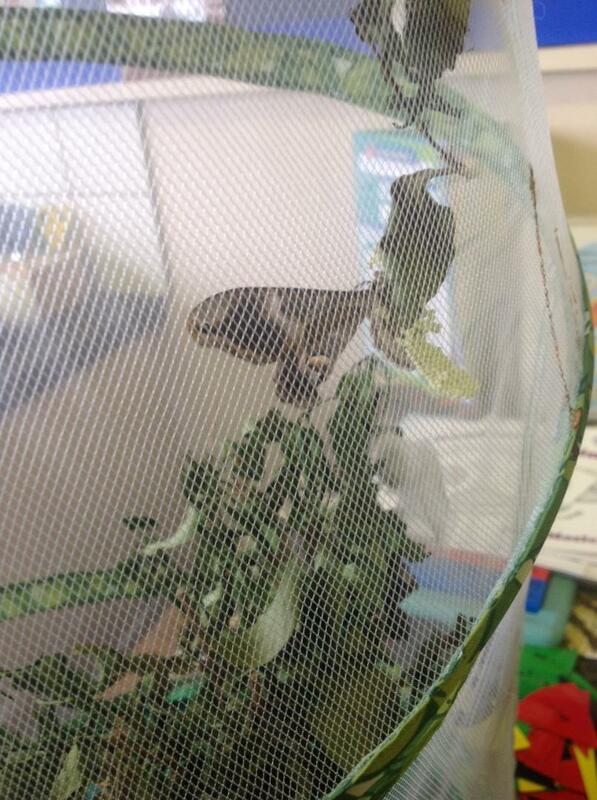 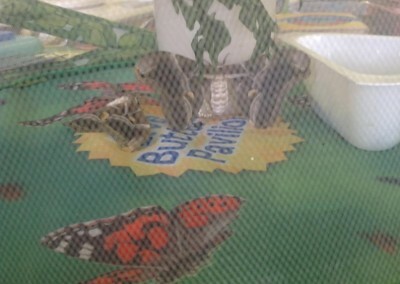 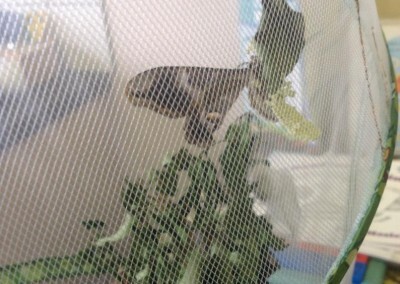 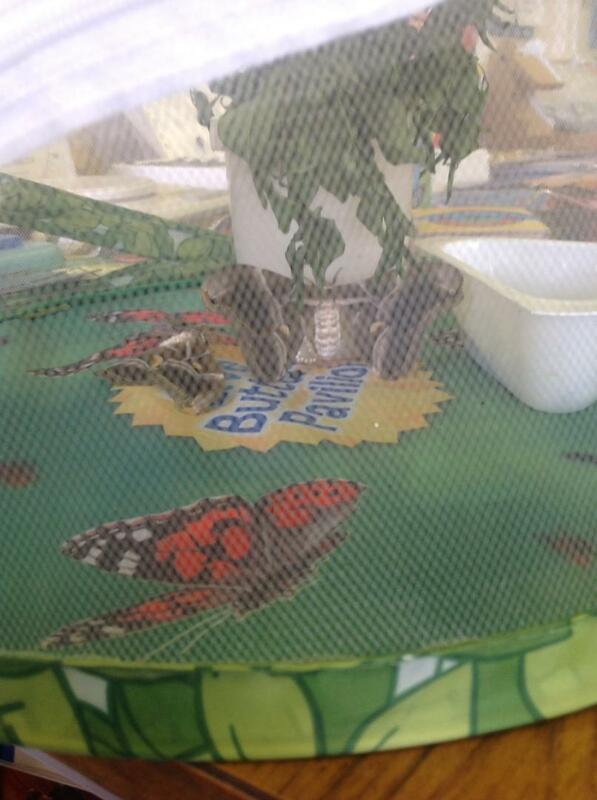 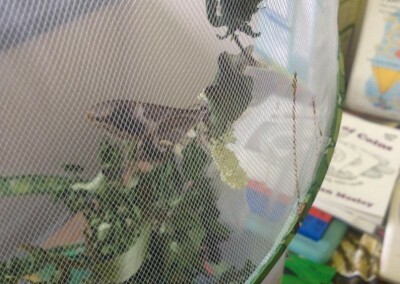 Year 6 have been observing the exciting life cycle of these fascinating creatures. 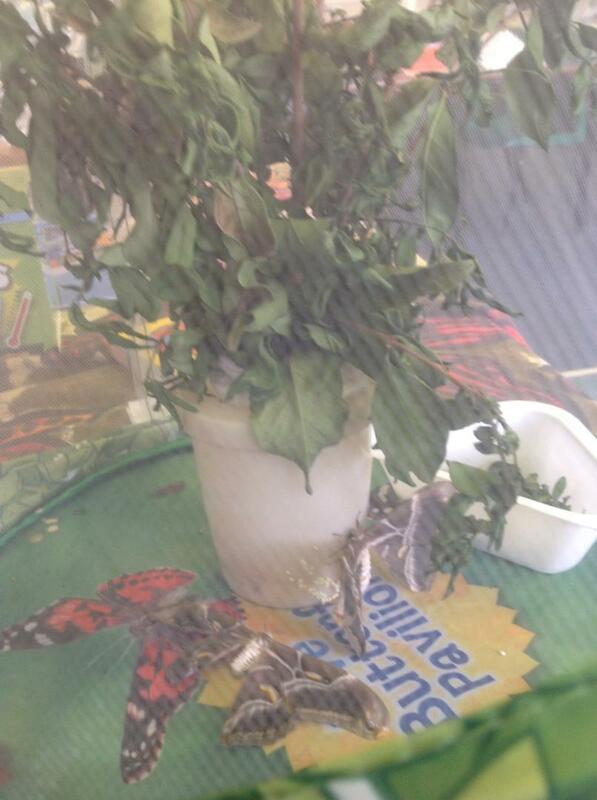 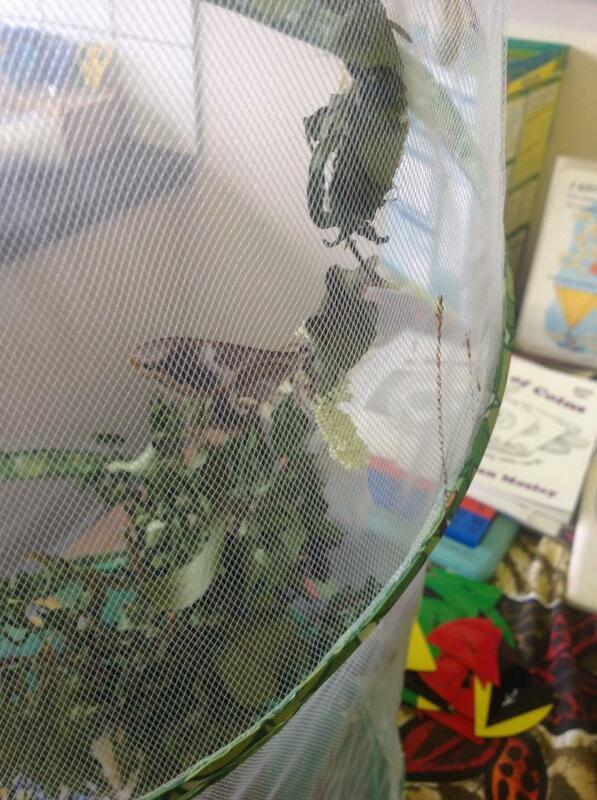 Over the spring and summer term we have watched them grow from tiny caterpillars! 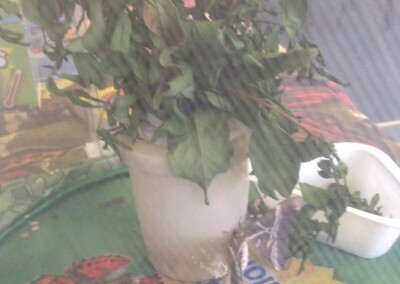 After months of observing and watching our caterpillars, eat and grow and transforming into beautiful moths, they have finally come full circle laying eggs!